Points or scores required for the Achievement Awards are accumulated over the lifetime of the horse. There is no limit for obtaining the necessary requirements however active membership is required for previous year end points submitted. A horse can only earn each award in a division once. To be eligible for awards the $75 award nomination fee per horse must be paid for each year you are submitting points when joining/renewing membership. If a horse earns more than one award in a year they will be awarded the highest award earned. Points must be submitted by November 30th for prizes sent in Feb/Mar. Certificate of Merit – Obtain ten scores of 60% or better at Training Level from at least five different USDF judges in USDF shows. Bronze – Obtain ten scores of 60% or better at First Level from at least five different USDF judges in USDF shows. Silver – Obtain ten scores of 62% or better at Second Level or ten scores of 60% or better at Third Level under at least five different judges in USDF shows. Gold – Obtain ten scores of 60% or better at USDF Fourth Level or above from at least five different judges in USDF shows. 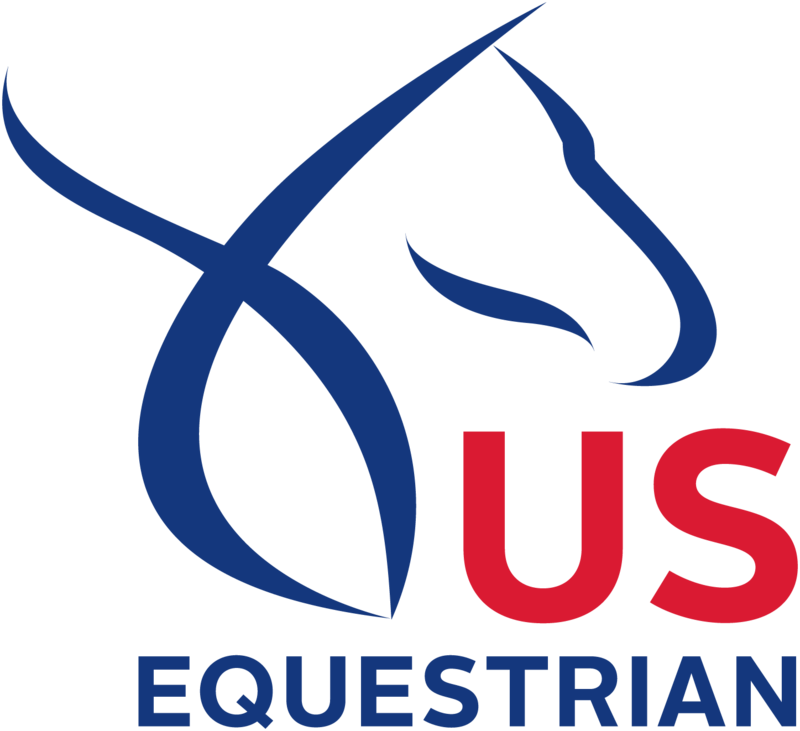 Certificate of Merit – Earn 30 points at Novice in events recognized by the USEA. Bronze – Earn 30 points at Training in events recognized by the USEA. Silver – Earn 30 points at Prelim in events recognized by the USEA. Five points awarded for each completion at Prelim. Gold – Earn 30 points at Intermediate or above in events recognized by the USEA. Five points are awarded for each completion at Intermediate or above. Certificate of Merit – Earn 150 points in USEF or FEI shows over fences .90m – 1.0m. Bronze – Earn 150 points in USEF or FEI shows over fences 1.10m – 1.15m. Silver – Earn 300 points in USEF or FEI shows over fences 1.20m – 1.35m. Gold – Earn 300 points in USEF or FEI shows over fences 1.40m or higher. Certificate of Merit – Earn 4 scores of 65% or better under at least three different judges in 2 different USDF recognized shows. Bronze – Earn 6 scores of 65% or better under at least four different judges in 4 different USDF recognized shows. Silver – Earn a USDF lifetime score of 70% or better under at least four different judges in four different USDF recognized shows. Gold – Earn a USDF lifetime score of 74% or better under at least six different judges in six different USDF recognized shows. Certificate of Merit – Earn 2 scores of 65% or better under at least two different judges in USEA recognized shows. Bronze – Earn 4 scores of 65% or better under at least four different judges in USEA recognized shows. Silver – Earn 4 scores of 70% or better under at least four different judges in USEA recognized shows. Gold – Earn 6 scores of 70% or better under at least six different judges in USEA recognized shows. Certificate of Merit – Earn 10 zone points under at least two different judges in USEF recognized shows. Bronze – Earn 15 zone points under at least four different judges in USEF recognized shows. Silver – Earn 25 zone points under at least four different judges, including a Best or Reserve Best Young Horse in USEF recognized shows, or win a USEF Zone Champion or Reserve Champion. Gold – Earn 40 zone points under at least four different judges, including a Best or Reserve Best Young Horse in USEF recognized shows, or win a USEF National Champion or Reserve Champion. * Recognized shows are those sanctioned by national organizations such as USEF, USDF, USEA,USHJA or FEI. 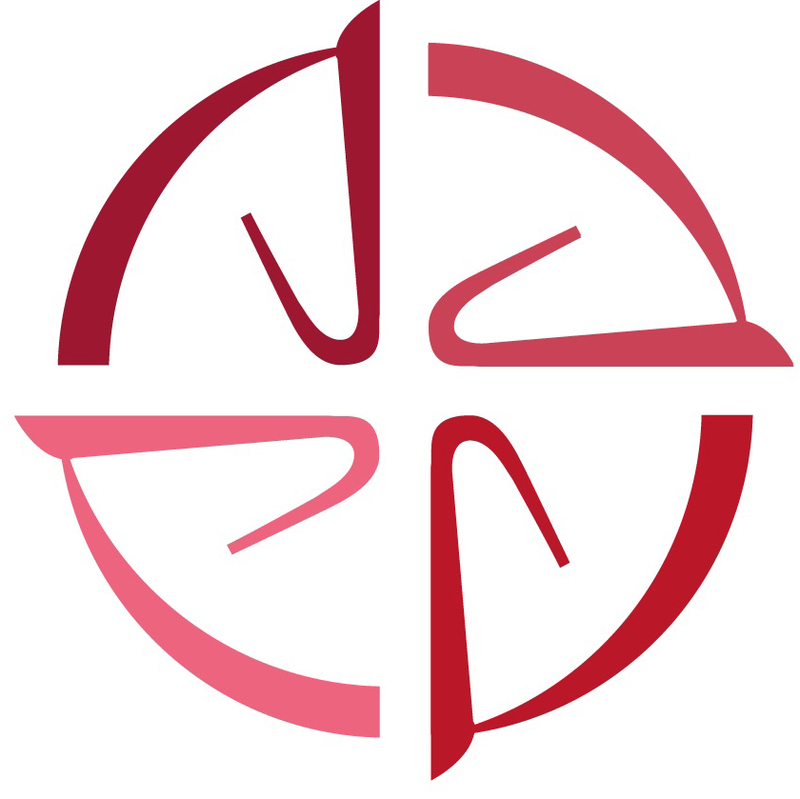 * Results are published on the national organization website. If you wish to submit your results directly from the show secretary, please ask for an official print-out. * It is preferred that horses compete under their registered name. If the horse is competing under a name other than the registered BWP name, the Awards Secretary must be notified at the beginning of the show year.